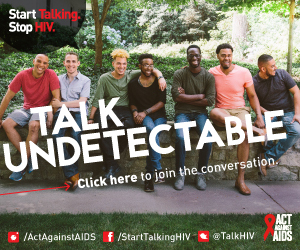 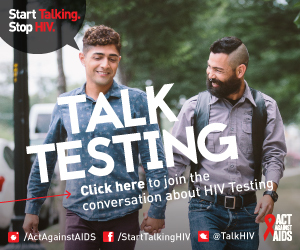 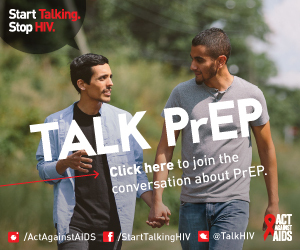 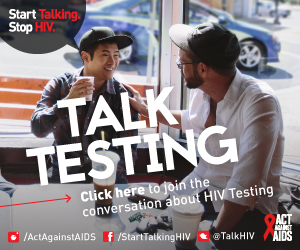 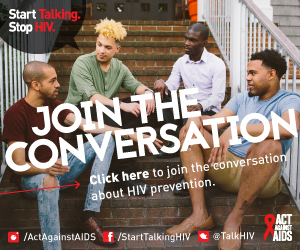 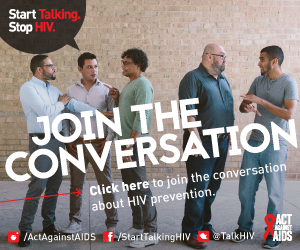 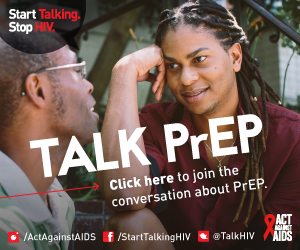 Download and embed these web banners on your website, blog, social media channels, and other digital outlets to promote HIV awareness and encourage gay and bisexual men to start talking about HIV prevention. 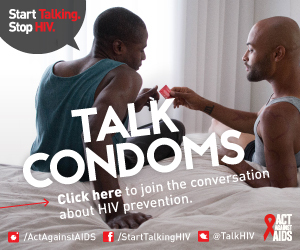 Find posters, brochures, banners, cheat sheets, infographics, and videos. 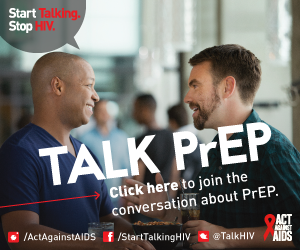 Find tips and conversation starters to help you start talking. 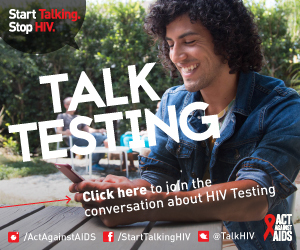 Information on the virus, its origins, symptoms, and testing.